A History of Notable Governor Resignations: Will Ralph Northam be next? If Virginia Gov. Ralph Northam resigns, he’d be just the latest governor to leave office amid scandal. President Trump and the media, historic primaries in Arizona and Florida. Have you been keeping up with this week's headlines? Find out with the latest Washington Week-ly quiz. Dan Balz, “the chief” at The Washington Post and a longtime regular on “Washington Week,” was given the John Chancellor Award for Excellence in Journalism this week at Columbia University. 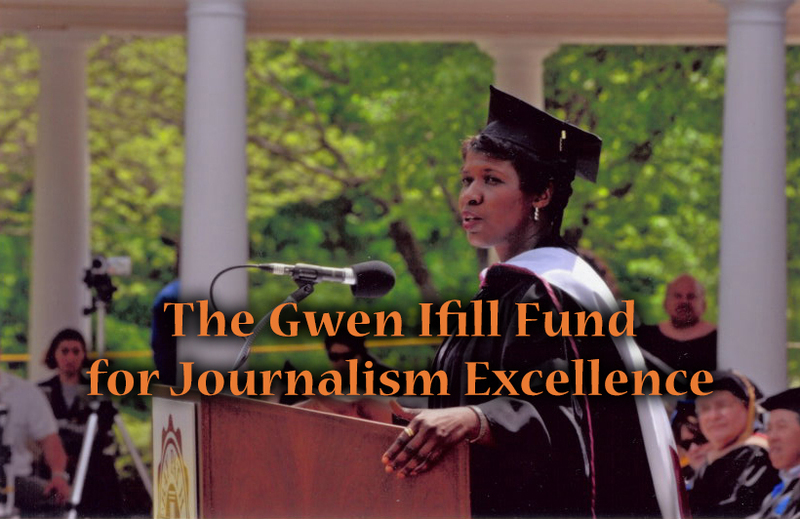 Gwen Ifill passed away one year ago, but her legacy as a trailblazer and journalist certainly lives on. Happy 70th anniversary to our friends at "Meet the Press." The panelists discuss President Trump’s criticism of the NFL and where the movement is headed. 3 min 37 sec ago. 40 min 56 sec ago. 52 min 22 sec ago.